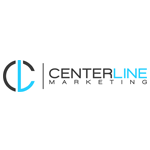 A leading cannabis marketing company, Centerline Marketing provides branding, website content development, social media marketing, target customer strategy, research, graphic design, writing, and editing services to help customers increase revenue. 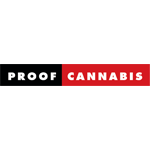 We are an award winning marketing and communications firm staffed with Harvard-trained marketers who are experts in providing promotional marketing, campaign development, and strategic marketing solutions for the cannabis industry. 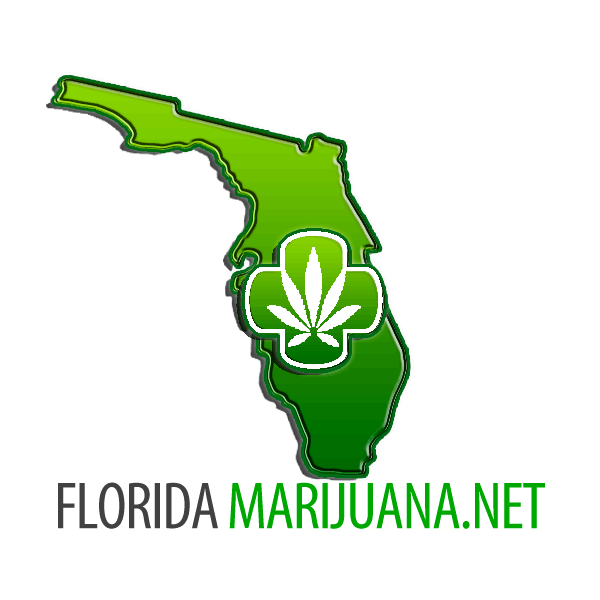 Florida Marijuana (.net) is an online medical marijuana business locator and social media directory. Find doctors and dispensaries around Florida. We have up to date news and interviews from entrepreneurs across the state.